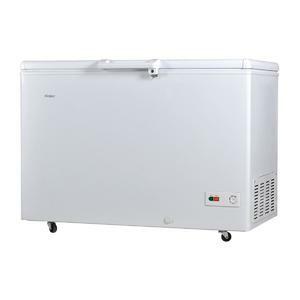 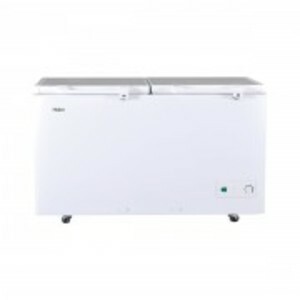 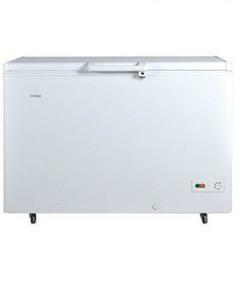 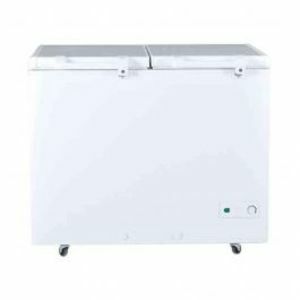 The Lowest price of Haier Deep Freezer in Pakistan is Rs. 31,000, and estimated average price is Rs. 32,985. 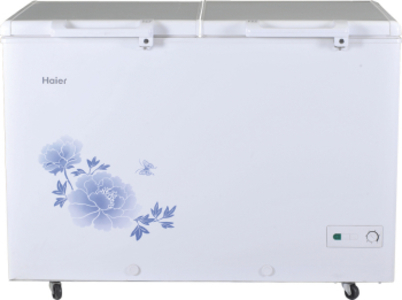 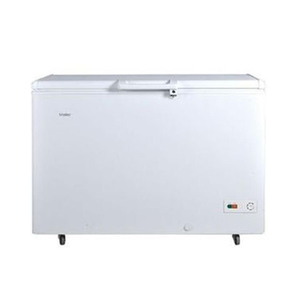 Get the latest price for Haier -, Haier Haier, Haier Deep, Haier Chest, Haier Hdf-385h, Haier Single, Haier Hdf-345sd, Haier Hdf-545dd, Haier Hdf-285sd, and other products. 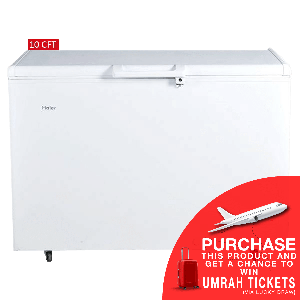 The prices are collected from the best online stores in Pakistan like Surmawala.pk, Savers.pk, Daraz.pk - updated Apr 2019. 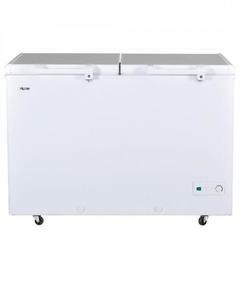 A deep freezer is an accessory that comes in very handy for storing ice, meat, and other frozen items. 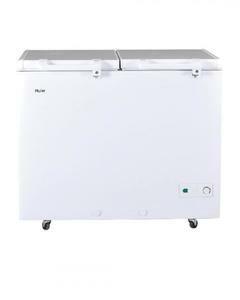 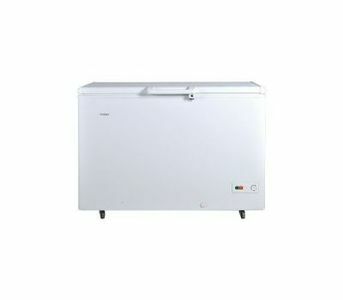 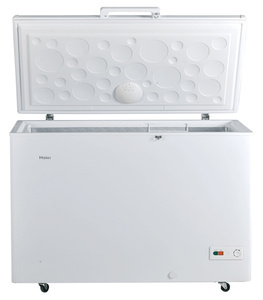 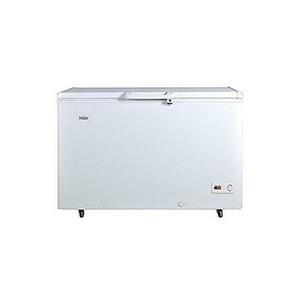 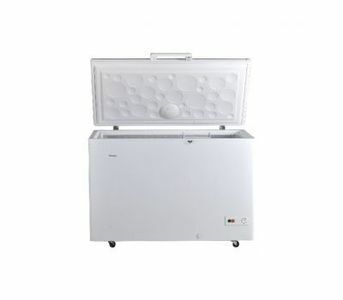 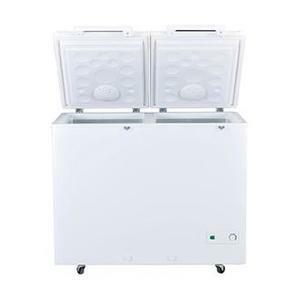 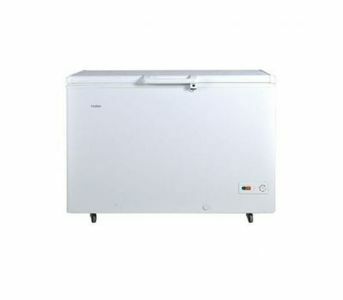 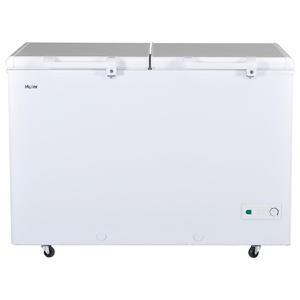 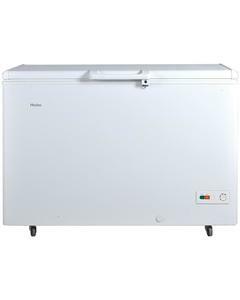 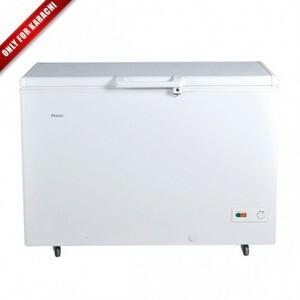 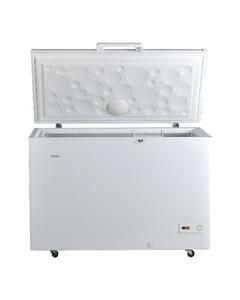 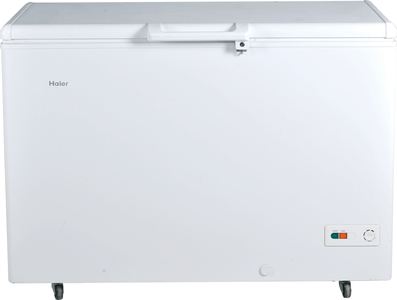 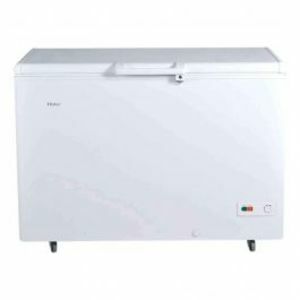 If you are looking for an economical one-door or two-door deep freezer then Haier Deep Freezer are worth considering. 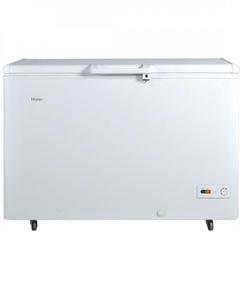 You can find deep freezers with a capacity of up to 8 cubic feet from Haier under its Haier HDF Deep Freezer series.